3 climate zones, 8 time zones, 12 tonns of fuel, 180 flight hours - these figures represent the helicopter expedition "Russian 360", which starts in the middle of July. The expedition’s unique route will take place along the borders of the Russian mainland. 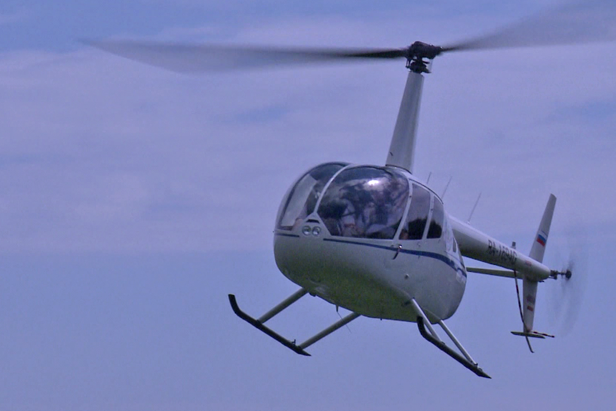 The only means of transportation will be the light helicopter Robinson R66, with pilot Igor Gurzhuenko and flight engineer Victor Sidelnikov on board. For 40-50 days, the crew will fly 18,641 miles. Over the course of the entire journey, pilots will be taking unique photo and video footage from remote and inaccessible parts of Russia, where practically no one has gone before. RBTH will monitor the movements of the team and give you all the details.